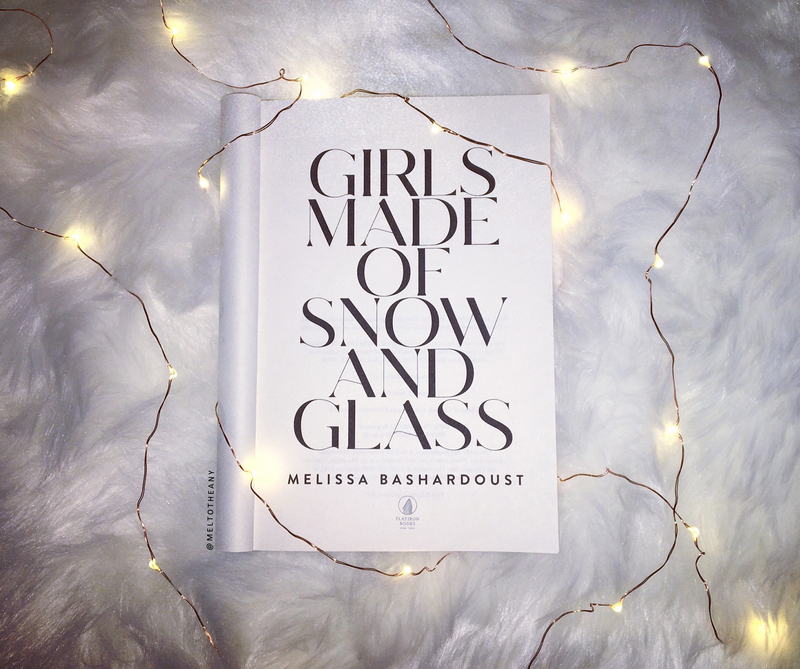 Girls Made of Snow and Glass is a debut novel that is also a very reminiscent loose fairytale mashup retelling of Snow White and Frozen, but with unique twists. It’s a dual narrative that switches between the points of view between two women. One is Lynet, a fifteen-year-old who will one day rule her father’s kingdom, while residing in the northern lands of Whitespring. The other is Mina, Lynet’s stepmother, who is from the southern lands and wants to be viewed for more than her beauty. This book does have feministic undertones, and I loved every aspect pertaining to those undertones with my whole heart. There really are some great messages in here. Like, that girls are worth so much more than their beauty. That young girls can be whatever they want to be, they do not have to be the mistakes of their parents. That every single living soul is worthy of love. The feminist themes were, hands down, my favorite parts of this novel, and I think these are really important themes that young girls need to be reading about. I also loved the wintery scenery and atmosphere. I truly felt like I was at Whitespring multiple times in this story, and I give Melissa Bashardoust all the credit in the world for such a magical transportation. And I really enjoyed the found family elements in this book, too. This book is like a love letter to found families. I wish more books talked about how it’s so much more important to find people who love you unconditionally and will support you no matter what, rather than people who only happen to share the same blood as you. My biggest problem with this book is that it reads like a middle grade novel. You guys know that I very rarely will pick up a middle grade book, and if I do I have to be in the right mindset for it. The writing in this just took me by surprise, and not in a good way. It was just too slow, too simple, and honestly just too boring. And major catastrophic events got somewhat skimmed over in a very middle grade like fashion. My next problem with this book was simply that this book just wasn’t as gay as I wanted it to be. I wanted the romance between Lynet and Nadia to be the biggest part of this book, but it wasn’t even a major plot point in this book. And that alone wouldn’t even bother me that much, but Mina’s hetero relationship was for sure at the forefront of this story, and that just feels really bad. I still recommend this for anyone who enjoys a good fairytale retelling, but just go into it knowing that it’s on the slower side. I also loved the important feminist messages, and I would love to put this in the hands of every preteen girl I know. I also think this would be a good book to curl up with this winter with a big cup of tea, because the snowy, wintery, whimsical magic in this is amazing and perfect for the winter season. I was really surprised at how little we actually get with Lynet and Nadia. Likewise, I really enjoyed the feminist themes underlying the book. What bothered me was that it just seemed like their was no central conflict driving the story. It just seemed to be going on and on. For me the book was more about character development than plot. I completely agree. I messaged my buddy reader half way through and asked, “is there going to to be a major plot here, or what?” Hahaha. 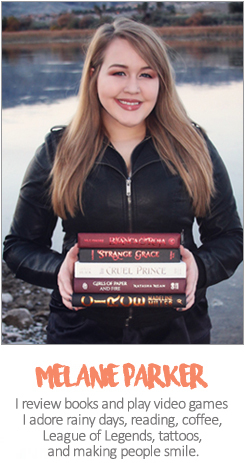 But yes, I also completely agree this is much more of a character driven book. I like fairytales but I need a little action! I do like the title and cover though. White spring also reminds me very much of Winterfell. Great review! I may pick it up eventually, but I do tend to like more action and faster pace. Very interesting. Have you ever DNFed an ARC? Nope 😭 I always truck through them.